Located in the rugged northern land of Whitehorse, Yukon, Whiskey Jacks Pub & Grill is a purveyor of fine pub-style dining & entertainment. With a variety of weekly specials including the favourites like Taco Tuesday & Wing Wednesday, 14 on tap draft selections & bar services, take-out dining, and live music every Monday-Thursday-Saturday & Open Mic Jam Sunday, Whiskey Jacks Pub & Grill accommodates all your dining and entertainment preferences. Find Our Live Music Schedule Online! Fresh Spinach, Dried Cranberry, Tomato, Red Onion, Candied Pecans & Feta Cheese, Served With House-Made Raspberry Balsamic Dressing. Eight Ounce Beef Burger, Cheddar, Lettuce, Tomato, Pickle, Onion & Mayo. Split your pizza into two mouthwatering styles! A Mouth-Watering Eight Ounce Beef Burger On A Delicious Scallion Bun. Topped With Lettuce, Tomato, Pickle, Onion, & Mayo And Your Choice Of A Domestic Bottled Beer. Any Regular Sized Pizza. Made With In-House Fresh Prepared Dough. TGIF ... It's Fish Friday! Any 10oz Draft of Yukon Brewing Beer on Tap. A pitcher of your choice from our 14 frosty taps of fine brews. Your Favourite Northern Nachos Are On For HALF PRICE Every Sunday At Whiskey Jacks! Ask your server about our new rotating selection of delicious premium desserts! Glenfiddich 12 year, Aberlour 12 year, Glenlivet 12 year, Cragganmore 12 year, Balveninie 12 year, Dalwhinnie 15 year, Lagavulin 16 year. If That Doesn't Tickle Your Fancy - We Have One Of The Yukon's Largest Wine Selections Right Next Door. Feel Free To Purchase A Bottle & Bring It To The Pub For Corking. Burt Reynolds, King Kong, China White, Lemon Drop, Hand Grenade, Gladiator, Jagerbomb. 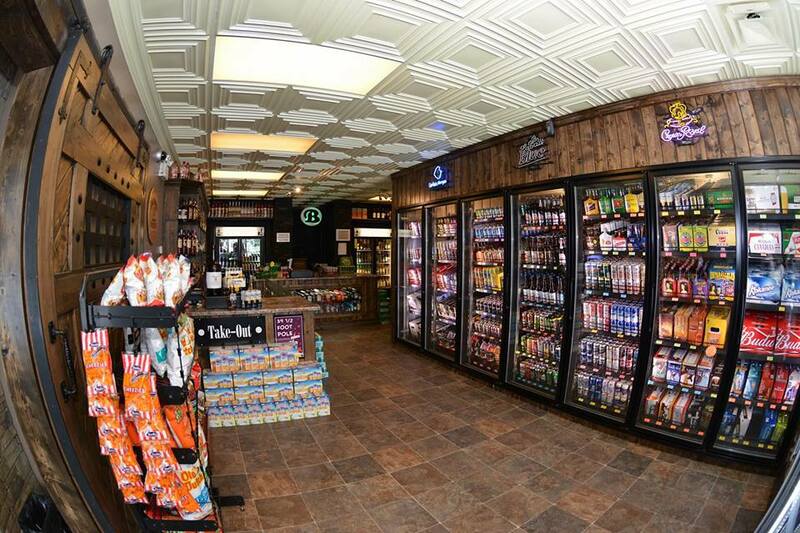 Visit our recently renovated and fully stocked Whiskey Jacks Beer, Wine & Liquor, open 7 days a week! With an expansive collection of domestic & international beers - including locally brewed craft beer from Yukon Brewing Co & Winterlong Brewing, an extensive collection of red, white & rose wines, and numerous classic & premium spirits, we're a true one stop liquor shop. We're continually adding new products to our collection - be sure to visit our Facebook page for featured new arrivals. Ask Us About Our Points Accounts! Sign up & earn rewards with every purchase. Cash in your points for rewards & savings on your favourite beverages. Ask one of our staff about our points reward programs during your next visit!